As your local Farmers® agent in Plano, TX, I help customers like you to identify the insurance coverage that best fits your needs. This process is straightforward and personalized to help you make smarter insurance decisions. I have the knowledge and experience to help you better understand your coverage options--whether that's auto, home, renters, business insurance and more. You deserve an agency that works hard for you. When you are ready to be in charge of your insurance, give me a call. Give me a call at (972) 808-6098 and I'll be happy to answer any questions you might have. Farmers Insurance Jane Q. Liu Agency is proud supporter of the Plano Symphony Orchestra's Scholarship Program. 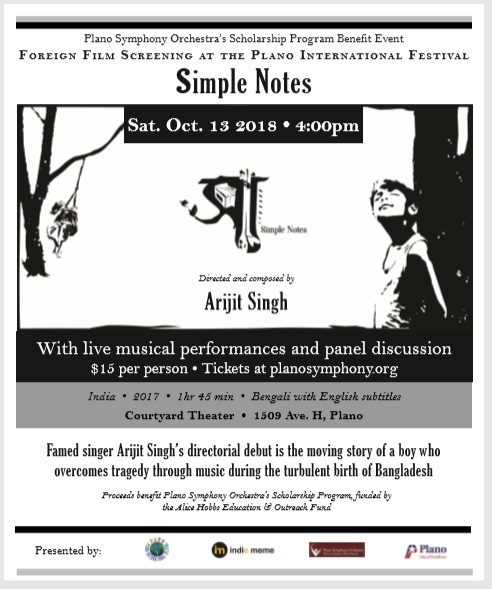 On Saturday October 13,2018 at 4pm, the Plano International Festival will be having a foreign film screening of Simple Notes directed and composed by Arijit Singh as a benefit event for the Plano Symphony Orchestra's Scholarship Program. Tickets will be $15 per person and can be purchased at planosymphony.org. When you're a landlord, you may have to make tough sacrifices. Insurance shouldn't be one of them. Come see me and I’ll help you select the coverage you want. very helpful on reducing my insurance cost. I am happy with Farmers in last 5 years. Very helpful in regards to explaining the policies and options to us, not pushing. The agent is very helpful answering my question, concerns, and the changes of my policies. Thank you for the review. 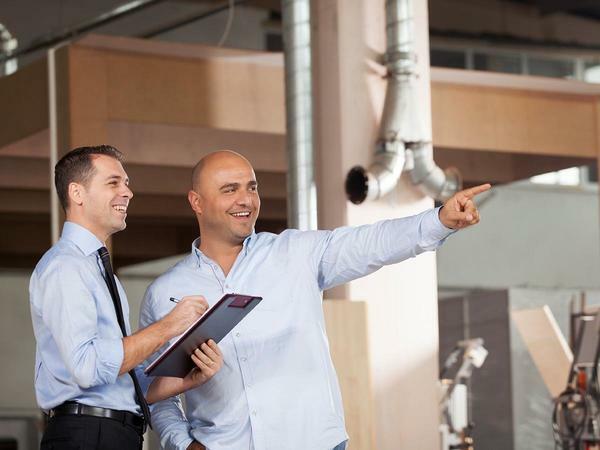 Our office strives to provide excellent service in a timely manner. We appreciate you! Utilized on line tools to secure Auto & Home quotations which were followed up by Yvette Garcia that afternoon by phone and via e-mail confirmation. We called Yvette a few days later, who proved very helpful in addressing our questions and explaining documentation we would receive to execute our policies - those docs were also received same day. One day later a Farmers email message advised docs were available to execute electronically which was accomplished in less than 15 minutes. GREAT JOB! 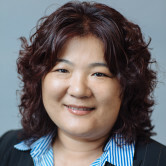 Very friendly and responsible agent, the cost is compatible, so far so good. Thank you for the review. We strive to provide excellent service with a smile. 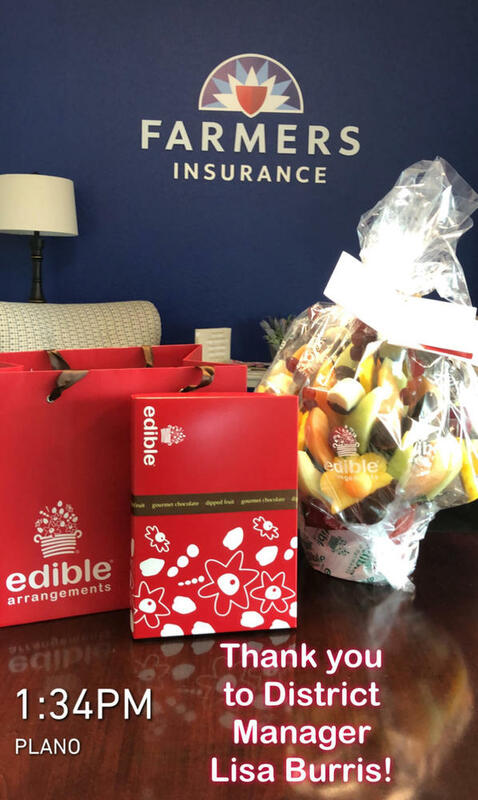 Beautiful (and delicious) edible arrangement from District 21 Manager, Lisa Burris. 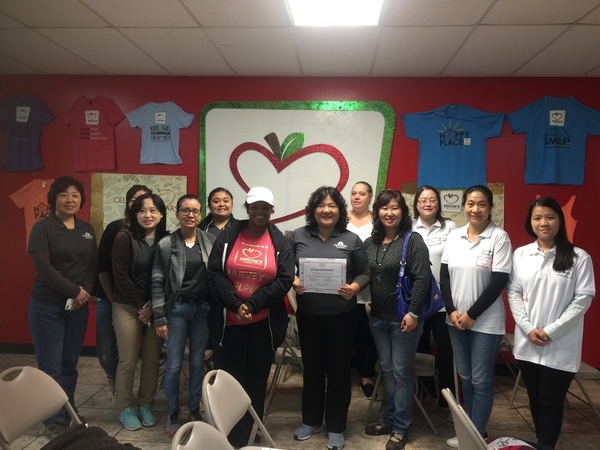 Jane Liu and staff with Ms. Lynette at Minnie's Food Pantry.